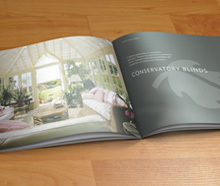 Which Conservatory Blinds to Choose? Which Special Blinds to Choose? 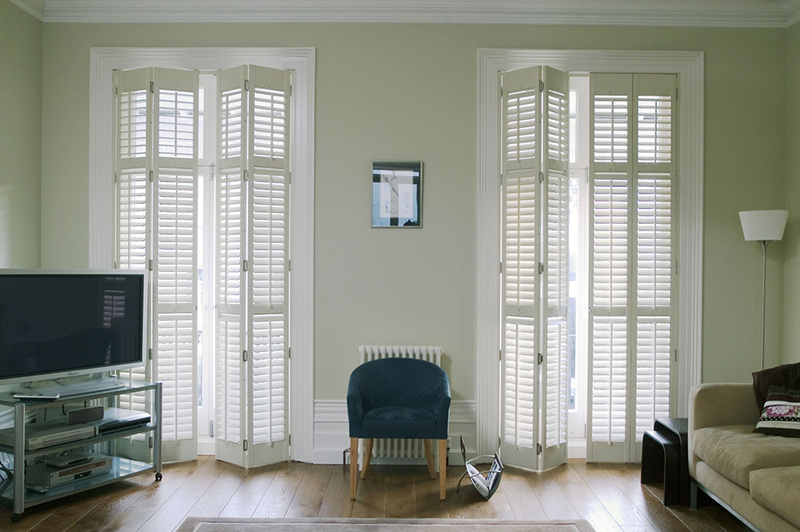 Which Window Shutters to Choose? Eco-wood shutters are manufactured in Light Density Fibreboard (LDF). LDF is an engineered wood product made from wood fibres and resin compressed together. The wood fibres are taken from timber off cuts and because the whole of the log can be used to produce the fibres, there is no waste making this an environmentally friendly alternative to real wood. Eco-wood Shutters are available in four louvre sizes, 48mm, 63mm, 89mm & 114mm. Available in a range of 9 contemporary colours. Eco-wood Shutters are not available as a solid panel and cannot be custom coloured and because LDF cannot be curved, shaped Eco-wood Shutters are limited to straight sided shapes only. Your opportunity to receive our latest brochure, by post, instant download or by email. A chance to get all the expert advice you need to transform your home.